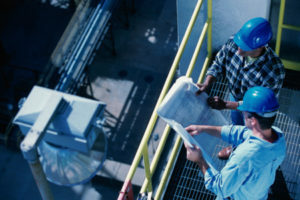 Project Management – Sebench Engineering, Inc.
Our experienced project managers coordinate efforts between operations and construction/installation efforts to assure a minimal impact on your day-to-day business during the upgrade process. We have special working relationships with several providers that give us additional purchasing power to help assure the most cost-effective methods are utilized. Independent project management can provide additional assurance that your project will be handled correctly. When an expert is needed to assess a special hazard, we can provide guidance in helping to select that expert.